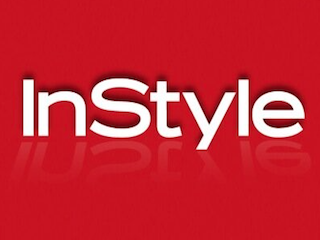 Time Inc. is restructuring some of its smaller sites under the umbrella of InStyle. The new division, The InStyle Collection, is overseen by InStyle editorial director Ariel Foxman, InStyle publisher Patrick Connors and general manager of digital Pam Abbott. The InStyle Collection is made up of InStyle, Mimi, xoJane, xoVain and The Outfit. Mimi will serve as a vertical on InStyle.com and the other sites will increase their content output. As part of the change, a few staffers have new roles. Mimi editorial director Deanne Kaczerski has been named executive editor of digital innovation. Mimi’s beauty editor Victoria Moorhouse has been named Mimi’s editor. InStyle’s digital executive editor Angela Matusik has been named director of branded content strategy.